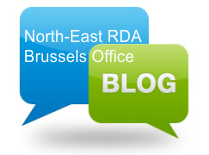 RDA is a generator of economic and social development in the North-East Region. RDA develops strategies, attracts resources, identifies and implements financing programmes and offers services for stimulating sustainable economic development, partnerships and entrepreneurial spirit. 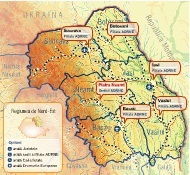 Visit the web site dedicated to Regio in North-East Region! This page is available in Romanian only. North-East Regional Centre of Studies! North-East Europe Direct Centre connects you with Europe!